Waterweasels are a creature of my own creation. I have developed their mythology, socioecology, and physically... so I take great pride in their invention! If you would like to learn more about them please check out these links bellow. 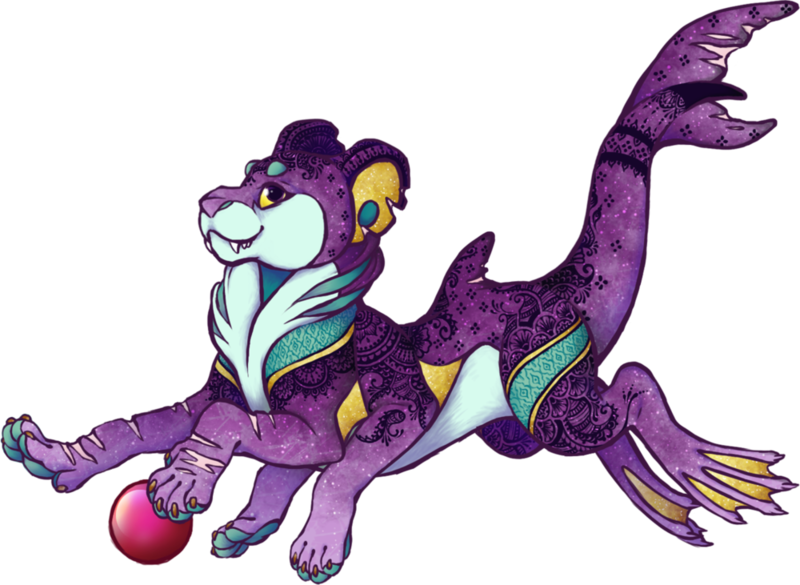 If you'er interested in owning a waterweasel then your options are to either commission one from me, or join the amino waterweasel group to get the opportunity to make a MYO (make your own) waterweasel. 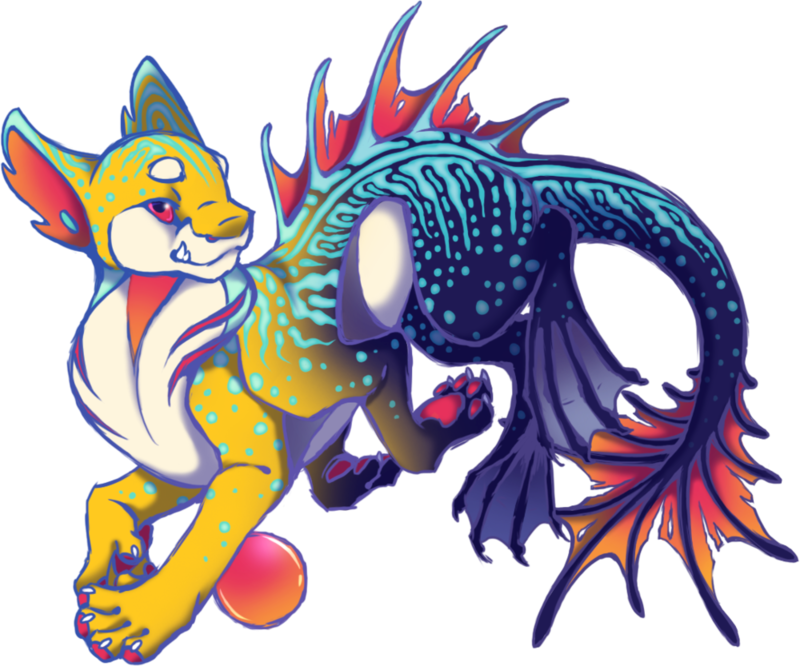 Just keep in mind that there are a lot more restrictions on the design of a MYO waterweasel. 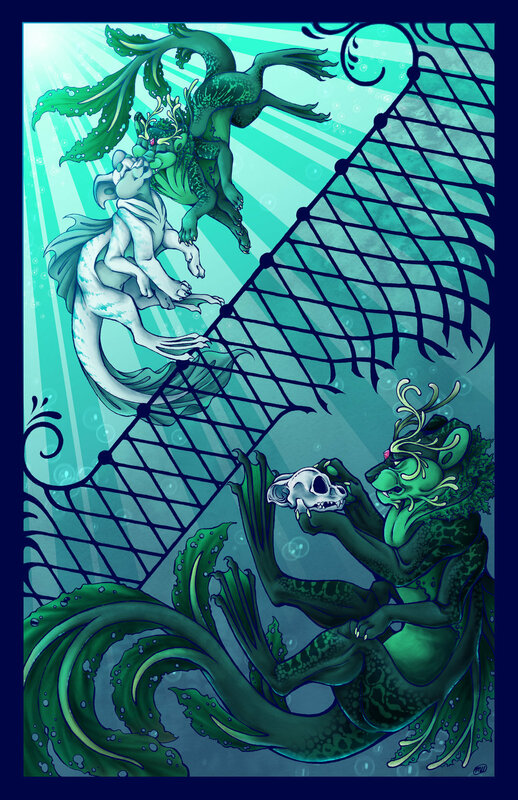 So if you'd like to commission a waterweasel from me please contact me!